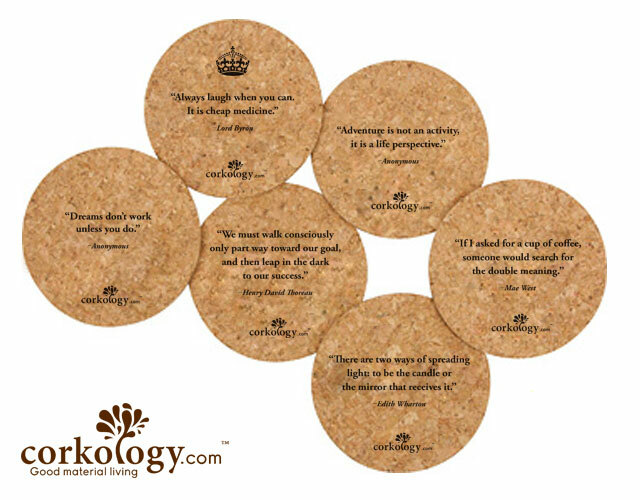 Any coffee lover would enjoy their morning Joe with this set of coffee themed coasters. 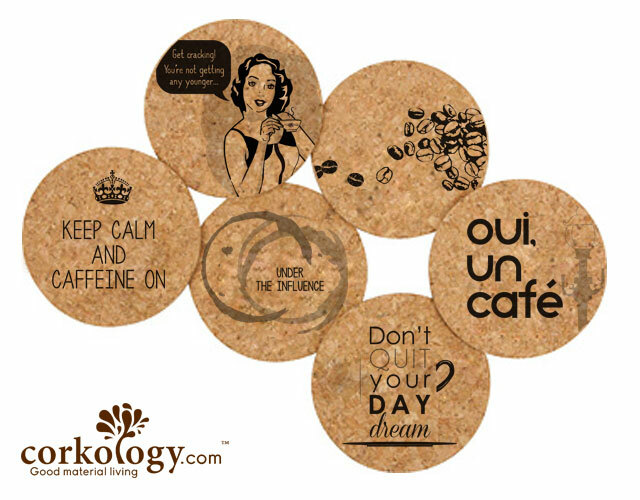 Keep Calm and Caffeine on. 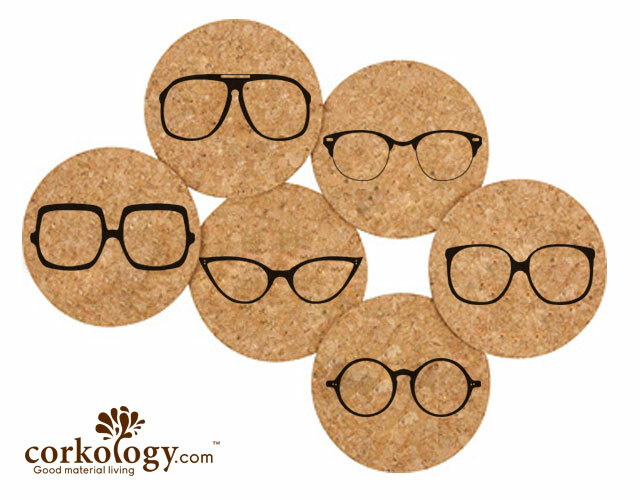 Glasses Cork Coaster Set-Free Shipping! 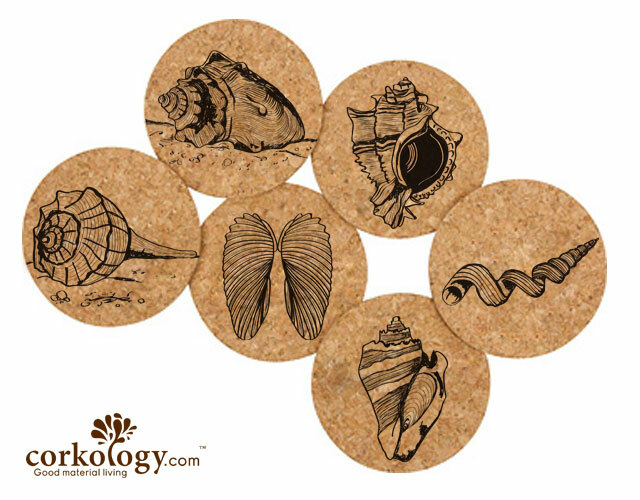 Seashells Cork Coaster Set -Free Shipping! 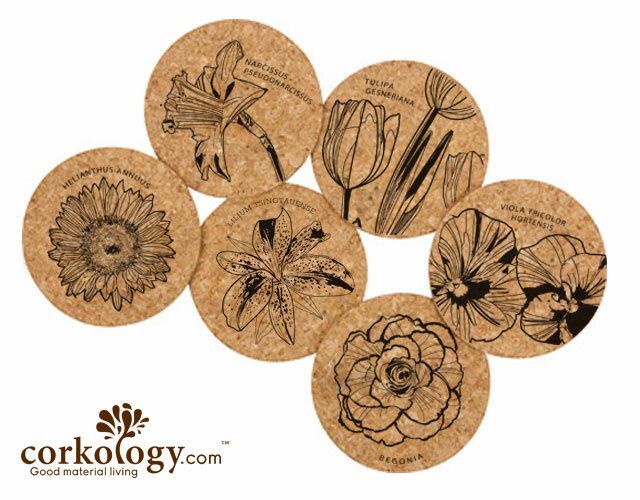 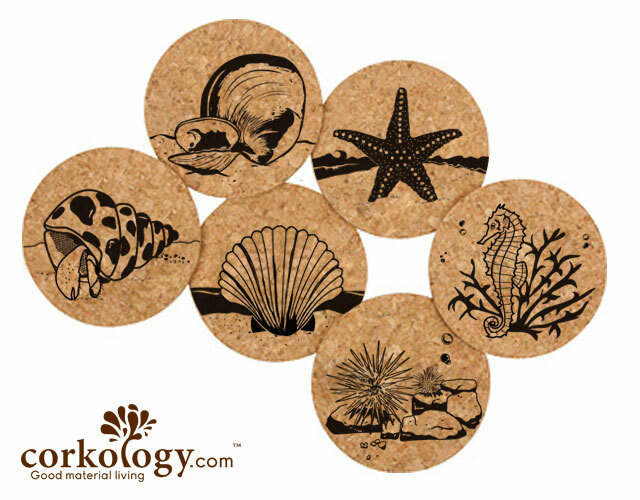 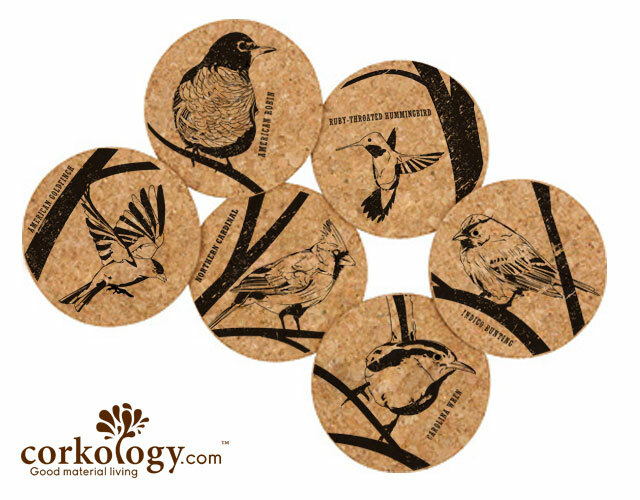 Marine Life Cork Coaster Sets -Free Shipping! 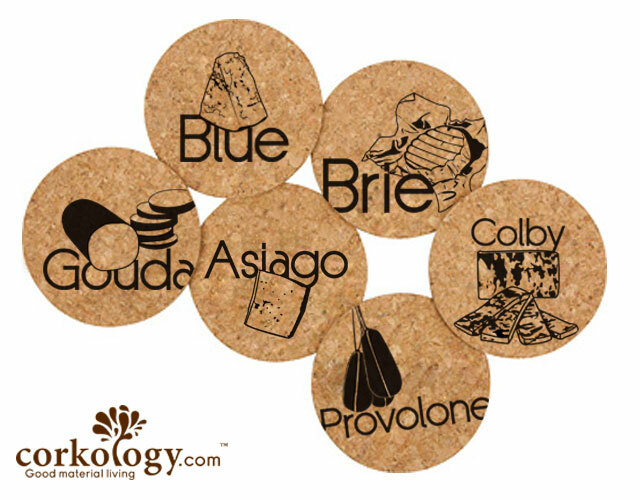 Cheese Cork Coaster Set -Free Shipping!